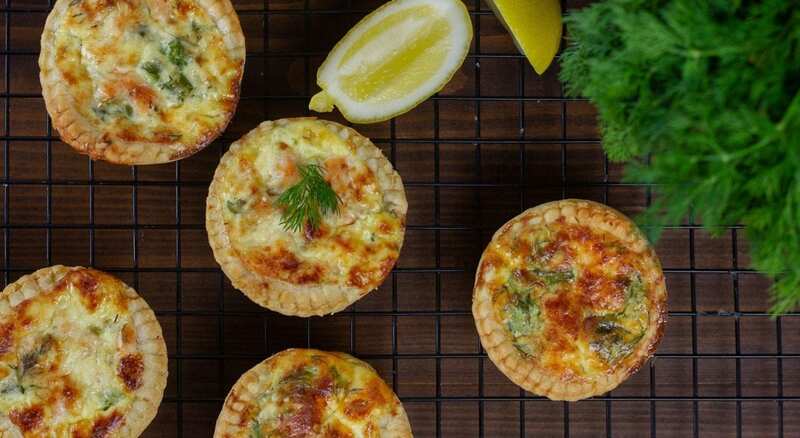 These healthy salmon tartlets make for a great family meal or a tasty packed lunch. 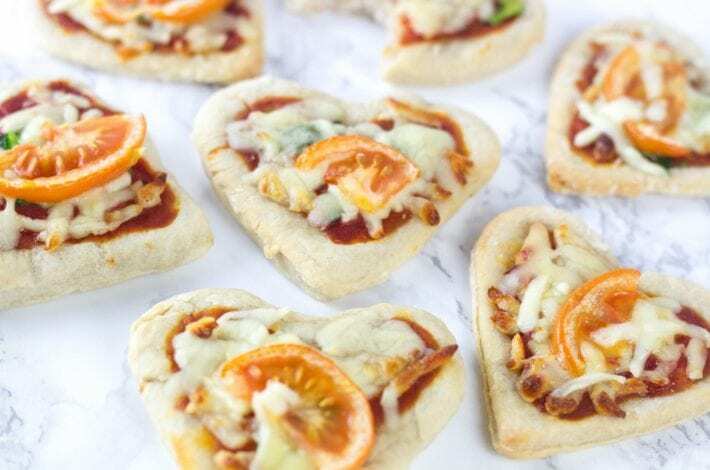 Only a few ingredients are needed, and they can even be made ahead and frozen for a spontaneous picnic or a creative lunch box addition. Grease a cupcake tin with butter or cooking oil spray. Sprinkle flour on a clean surface and roll out the pastry to a thickness of 3-4 mm. 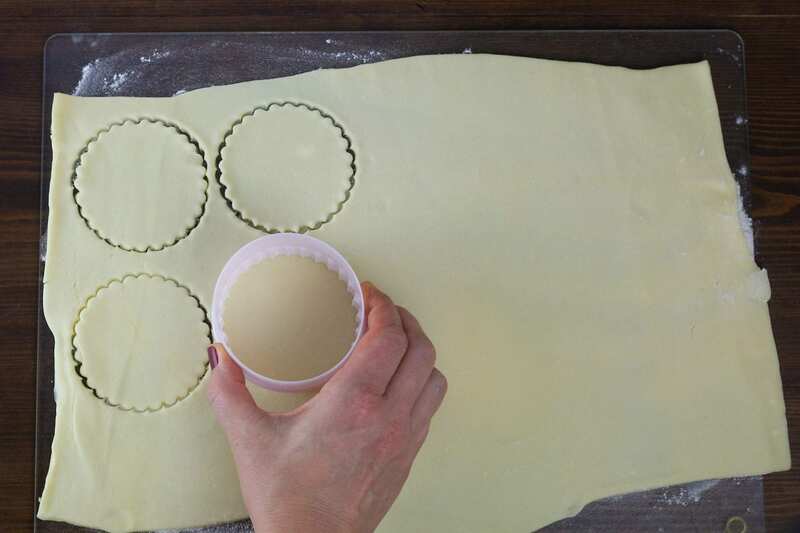 Using a 7cm cookie cutter, cut the pastry into circles. Place each round in a cupcake tin and press down gently. Whisk together the egg and milk. 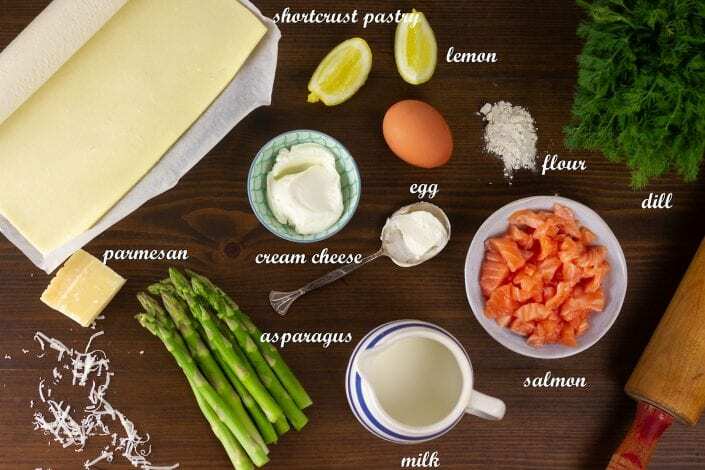 Add the salmon (chopped into small pieces), asparagus, chopped dill and cream cheese. 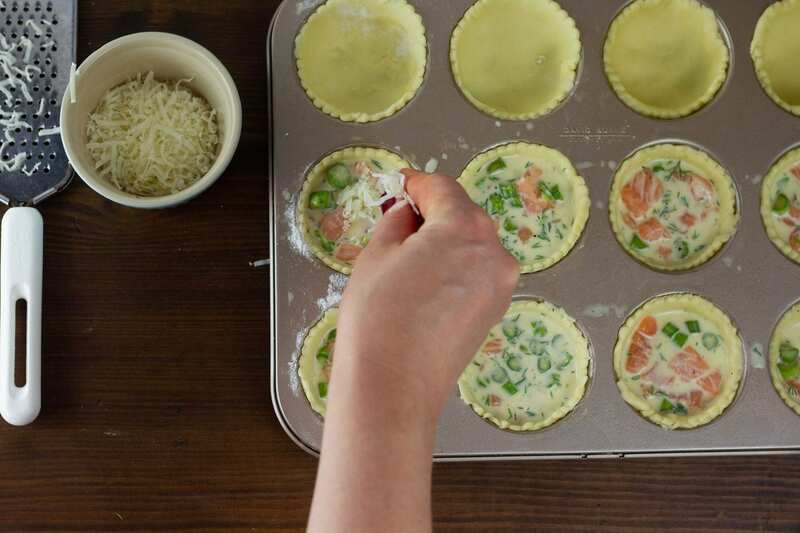 Distribute the filling evenly between the tart bases. Bake in the oven for 15 minutes or until golden. Add a squeeze of lemon if you like, and enjoy! 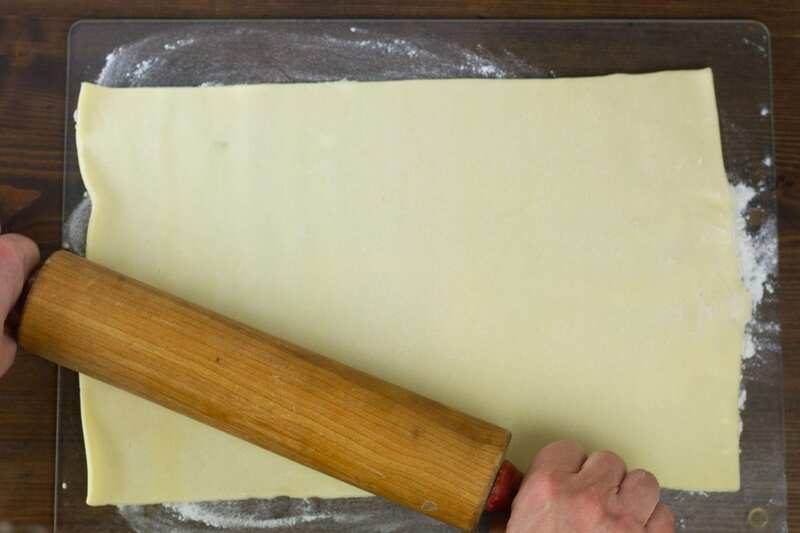 Lightly flour a clean surface and roll your pastry out to about 3mm -4mm thickness. Using a cookie cutter, cut out 12 circles from your rolled pastry. Grease a cupcake tin with butter or oil spray. 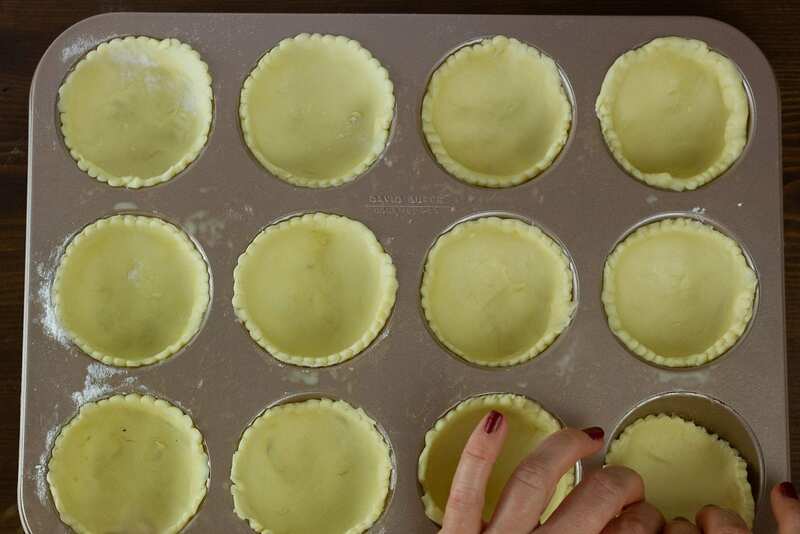 Place each pastry circle into the cupcake tin and press down gently. 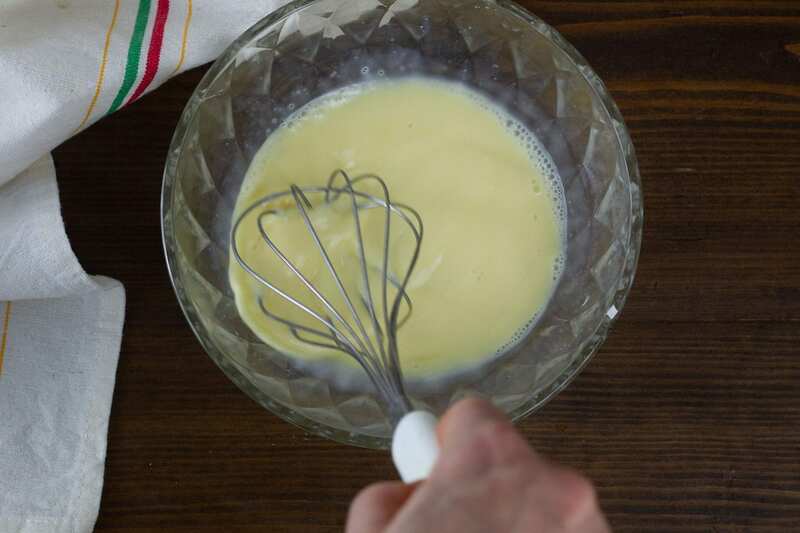 Whisk together your egg and milk. 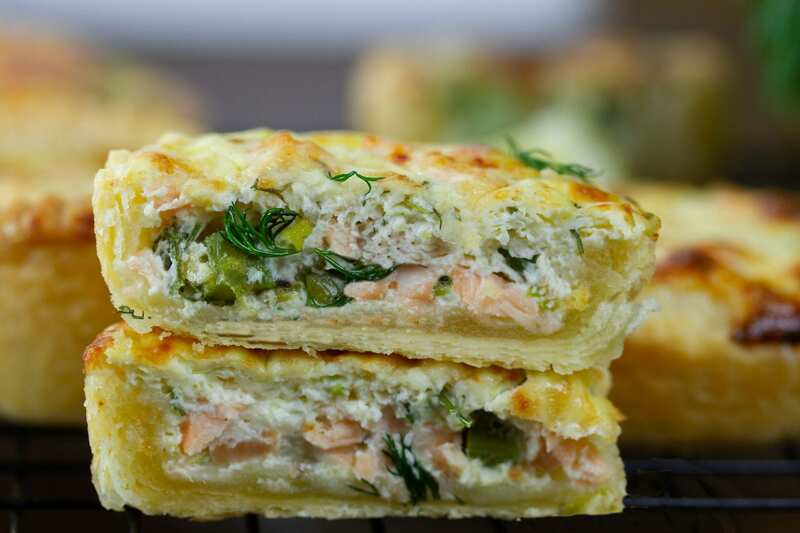 Add the chopped salmon and asparagus, dill and cream cheese. Fill your tart bases with the tart mixture. Sprinkle a bit of parmesan cheese over the top. Place in the oven and bake for 15 minutes or until golden. 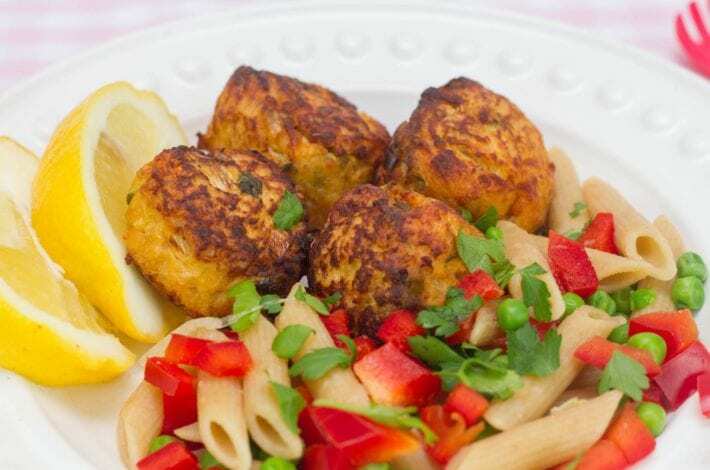 Add a squeeze of lemon and enjoy! 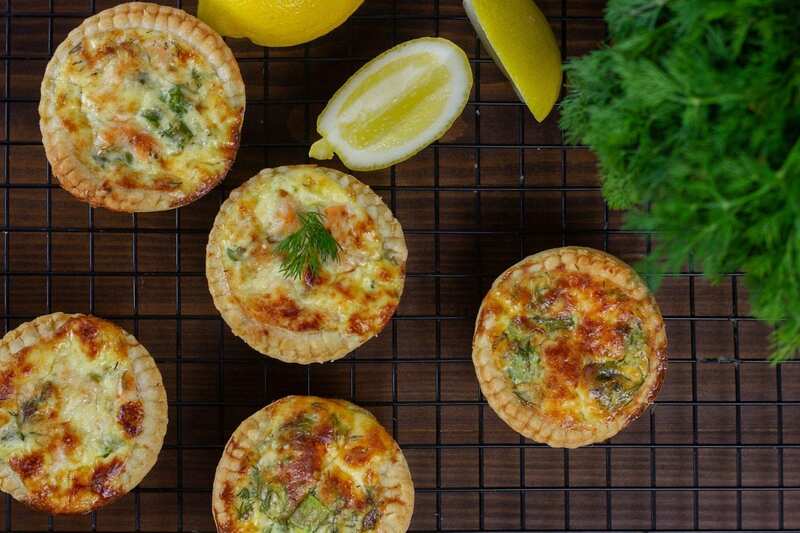 For more tartlets why not try our Mini quiche lorraines as another great lunch box idea. These healthy salmon tartlets make for a great family meal or a tasty packed lunch. Place each round in a cupcake tin. Whisk together the egg and milk. 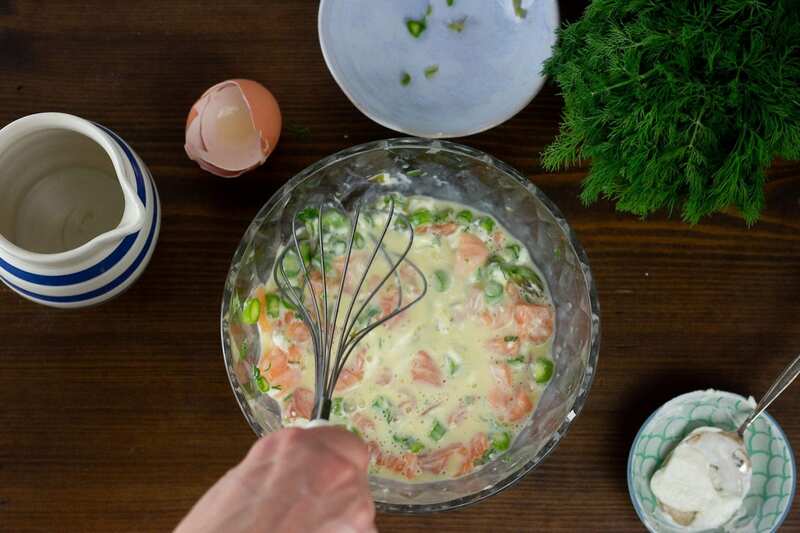 Add the salmon (chopped into small pieces), asparagus, dill and cream cheese. 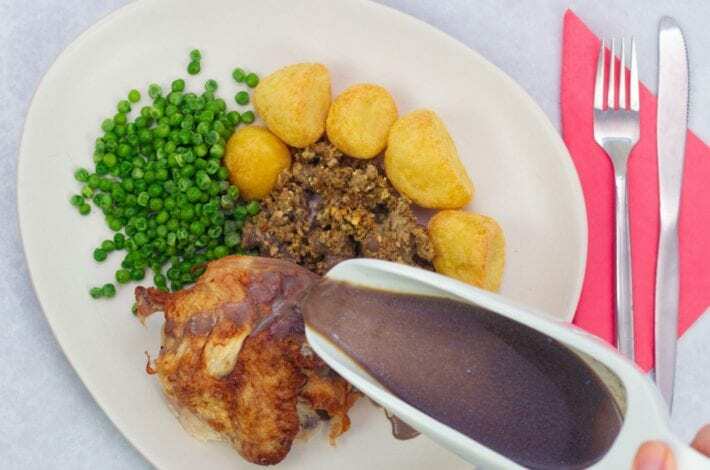 Cooking: 1 ½ hours if making stock from scratch.